… because of it, I stumbled onto a Grace and a Strength, that I might never have known. 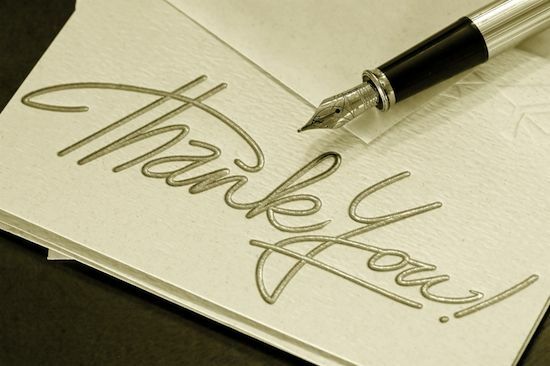 Have you ever attempted to write a thank you note and the words written always feel inadequate of your gratitude? There is nothing more frustrating than struggling to find the words to capture an emotion or an experience. The language of grief is often just as frustrating. Hoping that we can maybe offer some understanding of how we are feeling, we begin this odd task of trying to reinvent a language – a language of grief. Right? and why not, there is something quite profound about putting words to an experience, but sometimes we just want someone to understand and without a way to communicate, we can often feel isolated and alone. But the reality is, no matter what is written or said out loud, it never truly captures the depth of your pain or the complexity of your experiences. I attended a memorial service this past weekend, a dear friend of our family. She died suddenly – and as I sat among her mourners, family and friends gathered. I began to realize that the true language of grief doesn’t happen in the exchange of words, it happens in our hearts and the experience is deeper then anything that can profoundly describe it’s presence. We laughed and we cried and I found myself being drawn to those who could be vulnerable to the pain of their loss. I am grateful for the lesson I learned. A language of grief perhaps is simply being able to touch the pain of someone who has lost a loved one – without a single word spoken. Well and thoughtfully said. Thank you. … and Thank you for your encouraging comments!